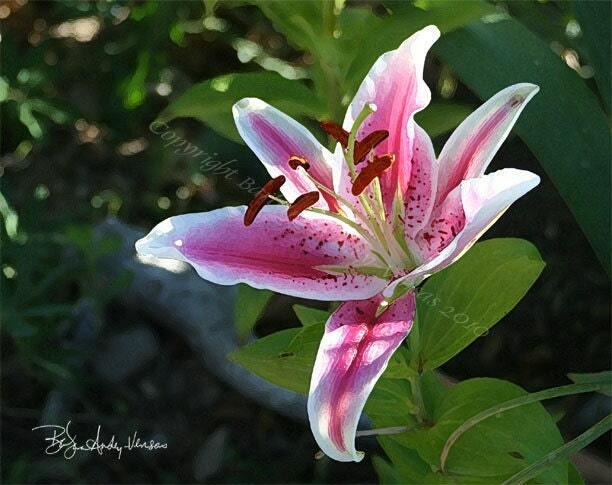 I love the way the Stargazer lily smells. I grew this one at my home and enjoyed until the Voles decided it was tasty! The envelope is white. The card was printed on a 10 pt. cover. 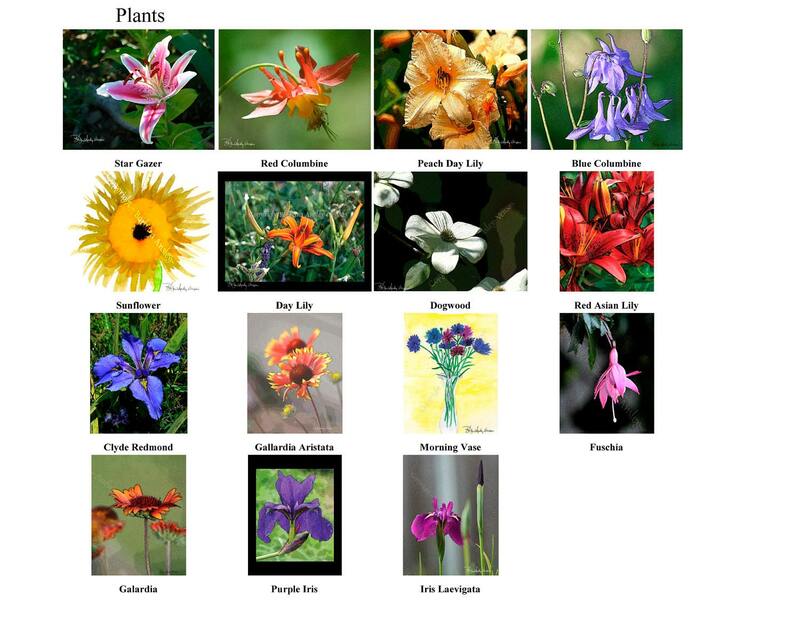 Thank you for the lovely Stargazer Lily Note Cards. They were shipped promptly, as are all of her orders. Very nice vendor!